Pip Baker and James Bonner started The Adam Street Singers in May 2010 as a way of getting their friends together for a sing and a drink or two. Everyone was having so much fun that they decided to do a public performance and donate the proceeds to charity. Fortunately they were able to assemble (from their friends) a team to write and teach the music, choreograph the dancing, organise and direct the performance and handle the lighting and sound. In September 2010 the Adam Street Singers performed their first concert at the Lost Theatre, Stockwell. In November 2011 the choir flashmobbed a London train in an elaborate marriage proposal by member Adam King to his girlfriend. 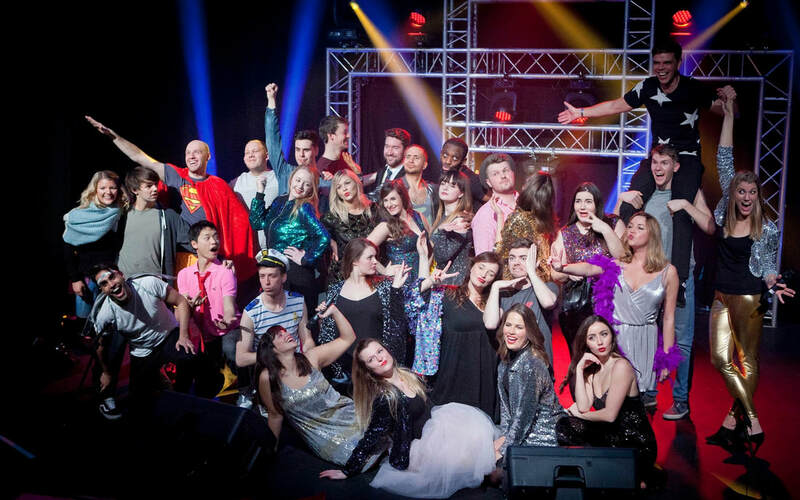 A video edited together from mobile phone footage became a global YouTube hit and led to the Adam Street Singers performing on BBC Radio 5 Live's Breakfast show. As well as putting on our own bigger and increasingly ambitious concerts, we have also performed at choir competitions and choral festivals, weddings, corporate events, music festivals and charity fundraisers. We were really pleased to make it to the Category Finals in the 2016 National Choir of the Year Competition. 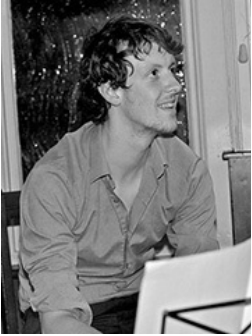 Pip co-founded The Adam Street Singers following a conversation with his friend James Bonner on how they could do their own 'Glee' with all their highly talented friends in London. They weren't wrong and after a couple of months of planning in May 2010, The Adam Street Singers were born. Pip has loved seeing The Adam Street Singers prosper in such a short space of time and exceedingly enjoys having so much fun. Pip is a keen bassist, pianist and loves Rugby and music. In his other life, Pip graduated from the University of Birmingham with a first class honours degree in Business & currently works for Google. 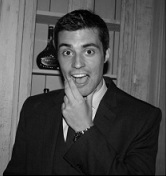 Philip is a London based Musical Director and accompanist. His theatre credits include Halbwelt Kultur (Jermyn Street Theatre), Dreams from the Pit (Palace Theatre) and Eurocrash! (Ambassadors Theatre and European tour). He is also booked as the musical director for the pantomime Cinderella at the Theatre Royal in Bath. Other work includes appearing on the One show as a pianist, as the principal accompanist for the City of London Festival Office Choirs (including a performance on Radio 4 and at Paternoster Square). He is also involved in special educational needs workshops around the country, and is the accompanist for the United Harmony Gospel Choir. ​Alex is a Brighton born performer and musical director currently based in London. 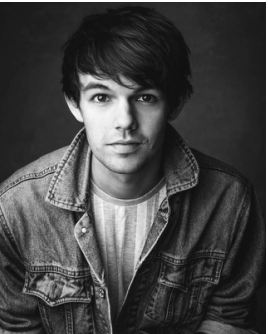 He trained at the BRIT School and Mountview Academy graduating in 2013. As an actor, he has appeared in shows including Apartment 40C (St James Theatre), Whistle Down The Wind (Union Theatre) and Aliens Love Underpants (UK tour/West End). He is also a Singer/Songwriter and has music out on iTunes! In Summer 2016, Alex toured with Samantha Barks (Eponine in the Les Miserables film! ), promoting his single Chocolate Bar. He managed to win Pride's Got Talent 2016 gaining him a slot performing to hundreds at Pride in London. 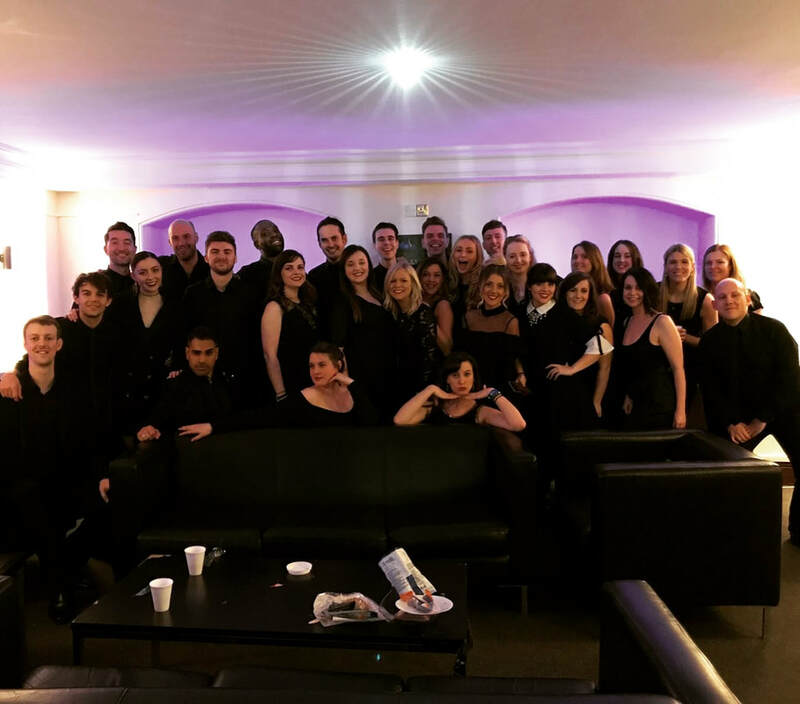 Alex loves working with Adam Street Singers and can't wait for more!